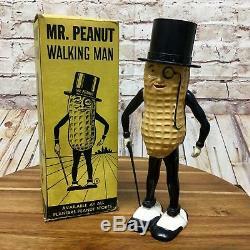 Vintage 1955 Mr Peanut Wind-Up Walking Toy. 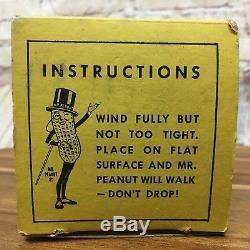 Instructions - Wind Fully But Not Too Tight. 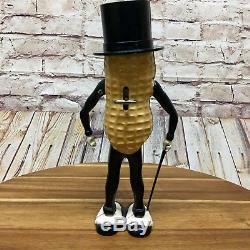 Place On Flat Surface and Mr.
Peanut Will Walk - Dont Drop! 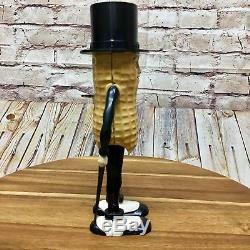 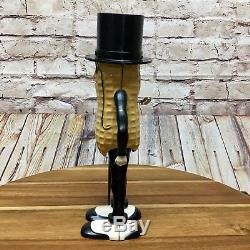 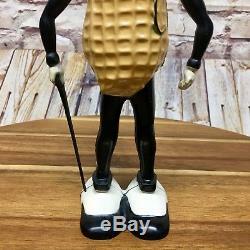 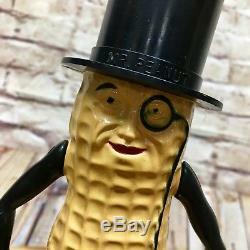 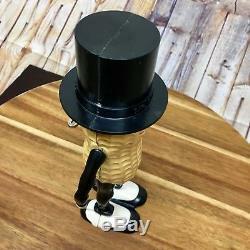 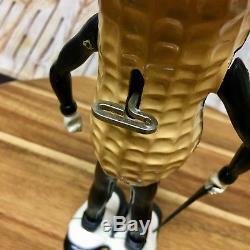 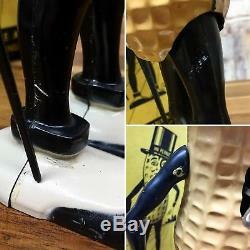 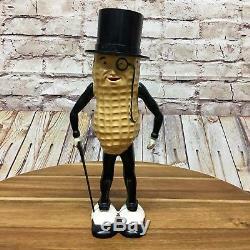 This wind up Mr Peanut comes in its Original Box w/Attached Cane!